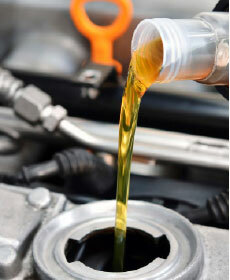 Use our Express Service for your oil change needs. Oil changes done Monday through Friday, 7:00 a.m. until 7:00 p.m., and on Saturdays from 8:00 a.m. until 5:00 p.m. No appointments are required. Valid at Gillman Honda Southwest only. Some models may vary. Up to 5 quarts. Does not include synthetic or diesel. Coupon cannot be combined with any other service special or coupon. Must present coupon at time of purchase. Limit one coupon per person. Plus shop supplies, taxes, and administrative fees. See dealer for complete details. Call our service center for your update today @ (888) 514-2966! Valid at Gillman Honda Southwest only. Some models may vary. Coupon not valid with any other offer. Must present coupon at time of purchase. Plus shop supplies, taxes, and administrative fees. See dealer for details. Will require appointment with a 2 hour wait time. 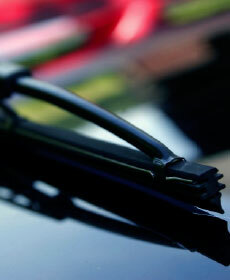 Does not include buffing, engine detail and interior shampoo, these services require additional charges if requested). Valid at Gillman Honda Southwest only. Some models may vary. Coupon not valid with any other offer. Must present coupon at time of purchase. Plus shop supplies, taxes, and administrative fees. See dealer for details. Valid at Gillman Honda Southwest only. Some models may vary. Coupon cannot be combined with any other service special or coupon. Must present coupon at time of purchase. Limit one coupon per person. Plus shop supplies, taxes, and administrative fees. See dealer for complete details. Only valid at Gillman Honda Southwest. Must present coupon when order is written. 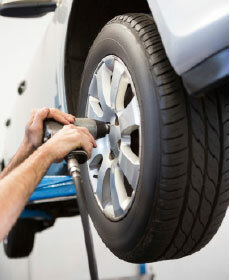 Does not apply to any tire purchases or state inspections. Some restrictions apply. See dealer for details. Cannot be combined with any other offer. Plus shop supplies, taxes, and administrative fees. Valid at Gillman Honda Southwest only. Rental car coverage up to 24 hrs. Coupon cannot be combined with any other service special or coupon. Must present coupon at time of purchase. Limit one coupon per person. Plus shop supplies, taxes, and administrative fees. See dealer for complete details. Valid at Gillman Honda Southwest only. 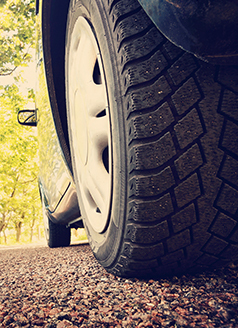 Rental covers a compact/economy size car, additional charges may apply for upgrades. Some models may vary. Coupon cannot be combined with any other service special or coupon. Must present coupon at time of purchase. Limit one coupon per person. Plus shop supplies, taxes, and administrative fees. See dealer for complete details. 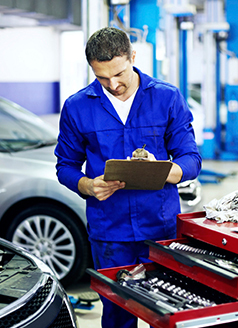 Save on Honda service in Houston, TX with our Honda service specials here at GIllman Honda Houston! 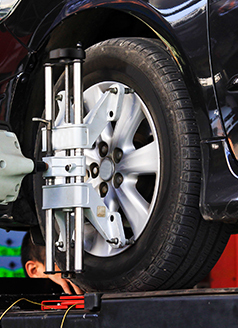 We will service your vehicle if you have a new Honda car or have bought a used car near Cypress, TX. 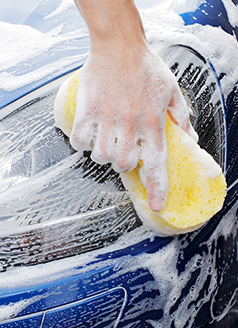 If you would like more information about any of our service specials before making your service appointment, you can contact our Honda dealership near Sugar Land, TX online. You can also come in and ask us in person. We look forward to seeing you soon!